Researchers at Minnesota’s medical cannabis programme have reported that cannabis treatments are helping cancer patients cope with a range of symptoms related to cancer and chemotherapy, from depression to pain. Results from the two-year study, involving 1,120 caner patients enrolled in Minnesota’s medical cannabis program, were announced on Monday, 8 April. Participants in the study were surveyed for the severity of eight symptoms they were experiencing before purchasing medical cannabis, providing baseline scores on each of the eight symptoms, which were statistically compared with the average symptom scores reported in the first 4 months of program participation. The eight symptoms studied were: anxiety, appetite (lack of), depression, disturbed sleep, fatigue, nausea, pain, and vomiting. 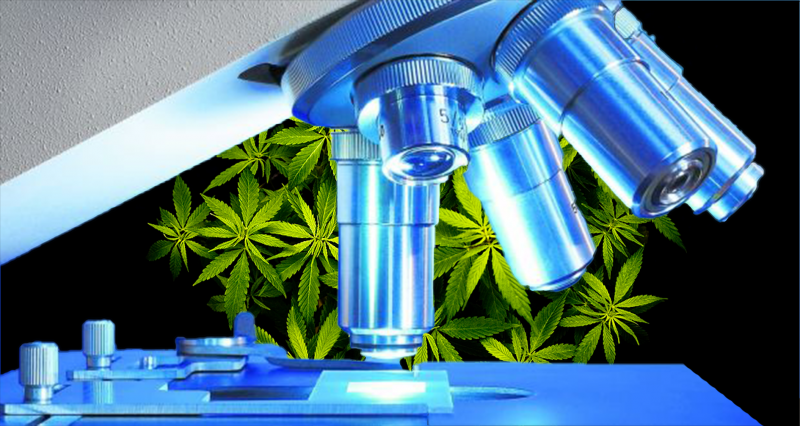 Researchers found that patients using medical cannabis reported a “significant reduction” in the severity of symptoms during the first four months of treatment. One of the symptoms which saw the largest decrease in severity was vomiting. Half of the surveyed patients (50%) self-reported at least a 30% decrease in vomiting after four months, with nearly a third (27%) reporting a 30% decrease in fatigue. The results also offer more evidence that cannabis should be offered as a first option, as only 10% of patients reported experiencing side-effects. All of these side-effects are non-fatal, such as dry-mouth, increased appetite, and tiredness. From the results of the study, it is clear that if we want to help our cancer patients live the most comfortable life they can while going through treatment, we need to offer them medical cannabis treatment. Not as an ‘once all has failed’ treatment, but the very first thing they are offered. Despite cannabis being legalised for medicinal use in Britain last November, cancer is not currently a qualifying condition for the drug. In a deluded attempt to try and keep desperate cancer patients from using medical cannabis, they are being denied legal access. This is not having the desired effect: cancer patients are not giving up on their hope to use medical cannabis to ease their suffering, they are merely either illegally growing it themselves, or worse, being forced to participate and grow the black market run by dangerous criminals. Outdated prohibition laws have not ended the “War on Drugs.” Is it time the British Government fully legalises all forms of cannabis? Follow us on Social Media for more medical cannabis news.